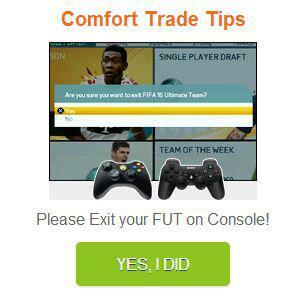 How to receive the FIFA Coins? 1. 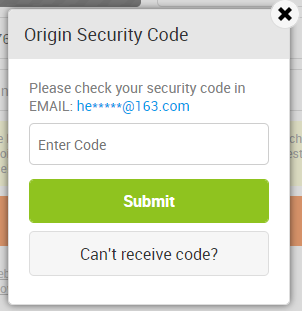 (IMPORTANT) Please log in WEBAPP to confirm your account info (Account, Password, Security Answer, etc), and record it. 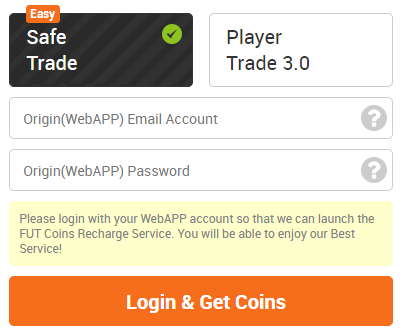 3.Clic the delivery link in your Email o “Get Coins” in client center "My IGVault" - "My Order"
Fill the blank with the information you recorded in WEBAPP. 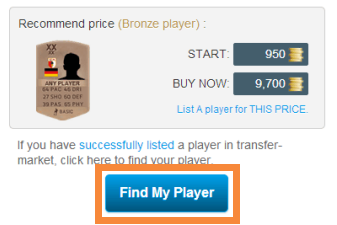 Attention: In order to avoid the problem of confusing players’ name in the market, we only find your player by comparing start price / buy now price. 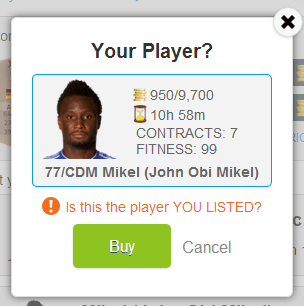 3.When you had confirmed your player, click "Buy", we will buy him as soon as possible. 4. 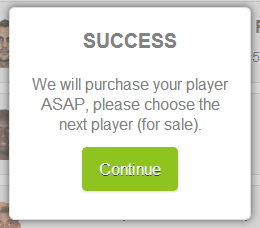 Repeat steps 1-3 to complete your order. 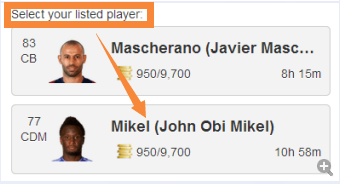 PS: Listing player with WEBAPP is much easier than console.